In 2015-16, Austrian motorcycle manufacturer KTM clocked record earnings, crossing a revenue milestone of €1 billion and pre-tax earnings touching nearly €100 million. 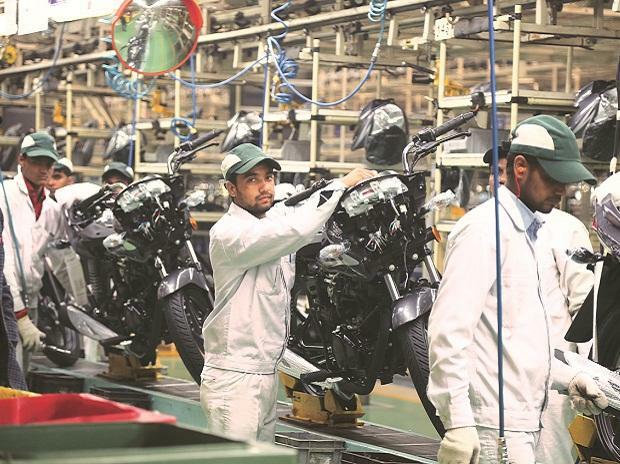 The company, Europe's largest two-wheeler maker, clocked sales of 183,170 units (including the Husqvarna model) last year, a rise of 15 per cent. What made such growth noteworthy was its India connection. 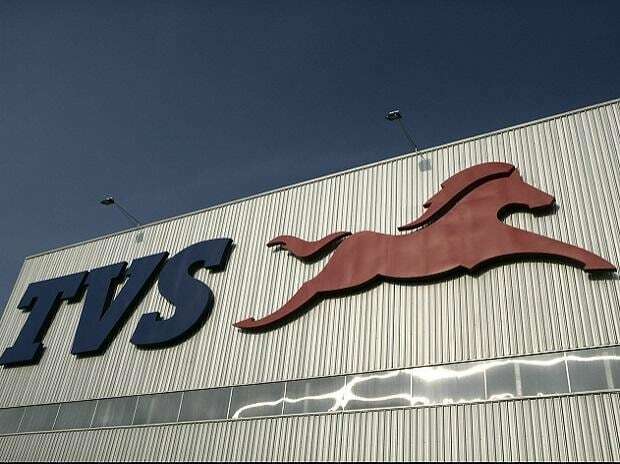 Bajaj Auto, the country's third largest two-wheeler maker, produced nearly a third of those KTMs from its factory in Pune, which also makes the Pulsar, Avenger and Kawasaki Ninja motorcycles. Bajaj Auto has so far invested Rs 1,219 crore in KTM and makes five models for the Austrian brand — Duke 390, Duke 200, Duke 125, RC 390 and RC 200. The Duke 125 is produced purely for the exports market of Europe; the other four are also sold in India. Starting with 14.5 per cent in 2007, Bajaj had scaled up its equity stake in KTM to nearly 48 per cent by the end of 2015-16. Rajiv Bajaj, managing director of Bajaj Auto, is also deputy chairman of the supervisory board at KTM. “Without the KTM brand, Bajaj could not have participated in the developed markets of the world,” he said. 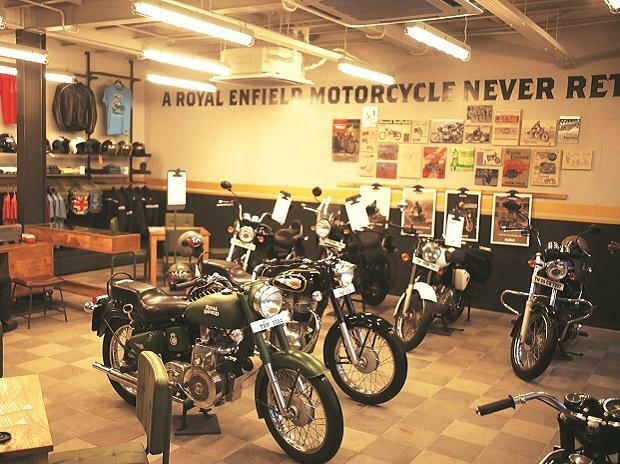 The Pune-based company successfully used jointly developed engines and other components in a range of its Pulsar models, allowing it to expand its share in the premium motorcycle segment. 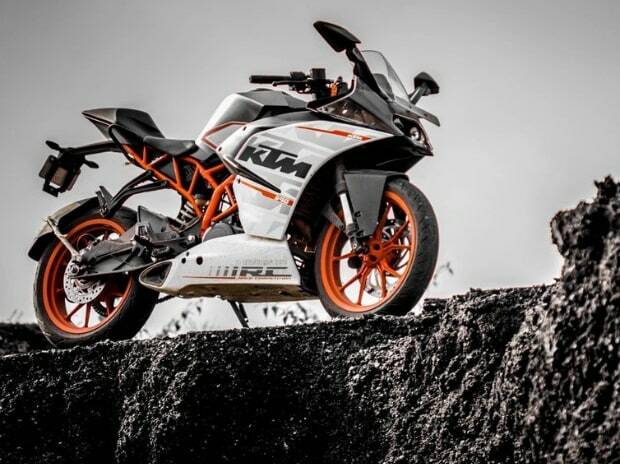 Further, the two companies have been holding talks on future products for KTM for some time, on whether or not products having engines larger than 500cc but under 800cc be made in India. The biggest engine these companies have is just under 400cc at the moment. "The immediate next step is to renew these (KTM) products as they are now over four years old...yes, in time we would consider larger engine platforms as well,” added Bajaj. Such healthy growth has given KTM the confidence to increase investment into its operations and raise its targets. The Austrian company will invest a little more than €100 million towards infrastructure and development of new models this year. It has set a mid-term annual sales target of 250,000 units. Platforms, engines and other critical parts will be shared with Swedish brand Husqvarna, too, which KTM bought a few years earlier. This will be the second foreign brand to be made at Bajaj's Pune unit. KTM says 'significant growth is expected for this year, while a large range of street motorcycles will be launched next year'. In March, Bajaj and KTM entered into an agreement, by which the former will establish the KTM brand in Indonesia, largest motorcycle market in Southeast Asia. Bajaj's own entity, PT Bajaj Indonesia, has ceased routine operations. China saw the roll-out of two locally assembled motorcycles of KTM in early 2014. KTM joined hands with Chinese company CFMoto, building the two brands at a facility in Hangzhou, eastern China. Both were designed, developed and manufactured at Pune by Bajaj Auto, before shipping these to China for final assembly.